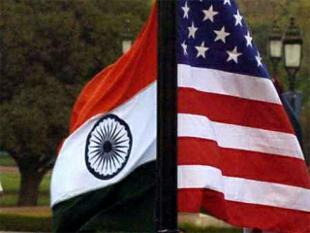 NEW DELHI: India is likely to sign the inter- governmental pact for the US tax compliance law FATCA on Thursday, a move that will help it fight tax evasion. Further, they would be obliged to share data with the government in respect of all new accounts opened from July 1 till December 31, 2014, to enable the government to share this data with US by September 30, 2015. The financial sector regulators might also publish detailed guidance for implementation of FATCA.